Kansas City in USA is one of the places from where an endless stream of tourists head to India regularly. Catering to tourists from Kansas City and elsewhere with all types of travel tastes, India is one of the most diverse nations in the world. Indian Eagle is among the best agencies to book cheap flight tickets to India from Kansas City (MCI) . We offer them at discounted airfares all through the year so you can book them any time convenient to you. There are countless attractions in India calling out to the explorer in you. Make India your travel destination this vacation and fly down on cheap MCI to India flights! Since India is one of the countries that have impeccable air connectivity with the US, you will find cheap flight tickets to India from Kansas City (MCI) operating all year round. Indian Eagle offers the highly convenient option of last minute flights for travelers who do not have the luxury of time to book cheap flight tickets to India from Kansas City (MCI) in advance. This way, you don't even have to plan your trip months in advance. You can head out on a spontaneous vacation by simply booking last minute MCI to India flights with us. India is worth visiting anytime of the year since the country is always abuzz with exciting fairs and vibrant festivals. There are picturesque hill stations in the north, glorious temples in the south, and a cultural extravaganza unheard of in the northeast that you can expect to enjoy in India. So pick any place you like in India, book out last minute MCI to India flights and come have your best vacation ever! Our business class flights are incredibly popular with scores of our loyal customers booking them regularly with us. The reason they are so popular is that we offer them at the most unbelievably discounted rates. If you book our business class cheap flight tickets to India from Kansas City (MCI), then you will have the chance to enjoy luxury travel for less. You will save huge on bookings of MCI to India flights with us. We offer bookings with multiple international airlines so you have plenty of choice when it comes to choosing which airline to fly with. So take your pick and book business class cheap flight tickets to India from Kansas City (MCI) for a comfortable and luxurious flight journey. Offering multiple itineraries with cheap flight tickets to India from Kansas City (MCI), Indian Eagle is undoubtedly the best travel agency around. We have the most amazing offers and deals on MCI to India flights ensuring that you save huge. Here are some of our top offers and deals you can go through to better understand the incredible benefits of booking with us. 1. Eagle Deals: Our Eagle Deals will offer you the lowest airfares available when booking cheap flight tickets to India from Kansas City (MCI). Keep a look out for our Eagle Deals tags when searching for flights and you'll be guided to our cheapest airfares. 2. Secret Deals: When you confirm booking cheap flight tickets to India from Kansas City (MCI) with us, our Secret Deals will tell you which airlines you will be flying with. Drop your email address at our website and we will get back to you with more details about this incredible deal. 3. Nearby airports: Our MCI to India flights are offered with multiple airport options to make air travel cheaper and easier for you. Should you decide to travel a bit further and board from a different flight, you will end up saving a lot more. So weigh your airport options carefully when booking with us and pick the one most beneficial to you. 4. Reward programs: You can earn a one-time enrollment bonus of about 250 Eagle points when you enroll at IndianEagle.com . To do this, you need to sign in to our 'My Eagle' account where you will find the enroll button. You can earn more of these invaluable points by booking cheap flight tickets to India from Kansas City (MCI) with us on a regular basis. 5. Phone only booking: To book MCI to India flights in the easiest and simplest way possible, make use of our phone only deals. You won't even need to browse through the website to do this. You just need to reach out to us using the number displayed on our website. You will be connected to our customer care executives who will book cheap flight tickets to India from Kansas City (MCI) for you. 6. Emergency booking: A lot of travelers need to make emergency trips to India be it work-related or in case of a family emergency. In these cases, many are left stranded as they search in vain for cheap flights. Indian Eagle's emergency booking of cheap flight tickets to India from Kansas City (MCI) and other flights are boons in such situations. 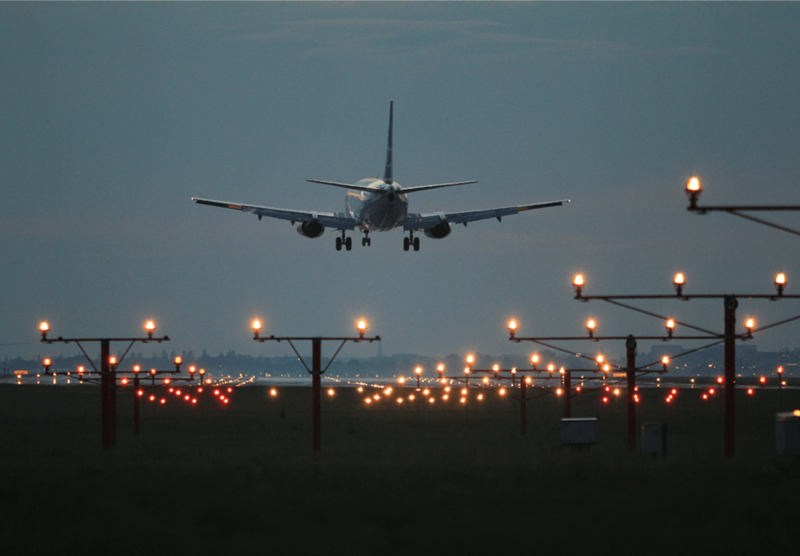 You can book emergency flights even five hours prior to your boarding time. So let us assure you that you will find cheap flight tickets to India from Kansas City (MCI) with us anytime you want.